Customers use both halves of their brains when making purchasing decisions. To engage the emotional right-brain, businesses must be able to help customers imagine themselves as owners or consumers on a personal level. Few tools can evoke an emotional reaction as strongly, or as quickly, as product photography. Choosing the right commercial photography studio is therefore critical to appealing to as wide a range of audience members as possible. Although some products are capable of telling their own story, it often takes a skilled commercial photographer to tell your brand’s story effectively through images. 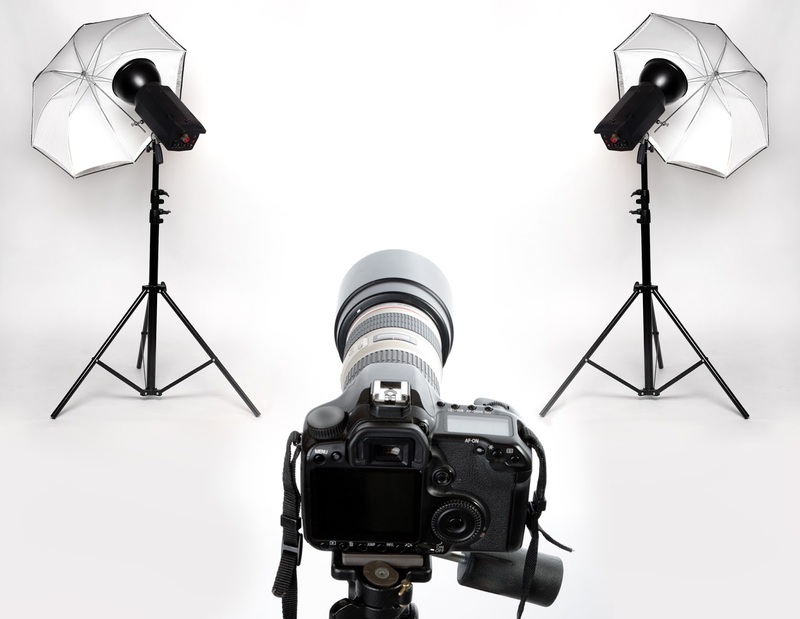 Organizations sourcing a commercial photography studio are typically looking for a supplier who can handle as many elements of the creative process as possible. Assist in establishing the look-and-feel of a shoot to align with brand strategy. Develop images to fit specification restraints of targeted media outlets. Work collaboratively with your Marketing team during retouch rounds to match brand image. Develop a process management strategy to accomplish these objectives that aligns with regular product releases and media deadlines. The large number of studios and high degree of specialization within the field of commercial photography makes supplier selection a difficult task. All too often, it is easier to consider product photography as a generic cog in a larger process – this approach does not capitalize on the unique nature of product photography, and can ultimately weaken a marketing initiative. To help ease the process of partnering with the right commercial photography studio, Source One's marketing sourcing experts have developed a proven strategic sourcing process, including defining your requirements, establishing a clear scope of work and compensation structure and more. To learn how Source One can help you find the right product photographer for your brand, contact our marketing sourcing team today.